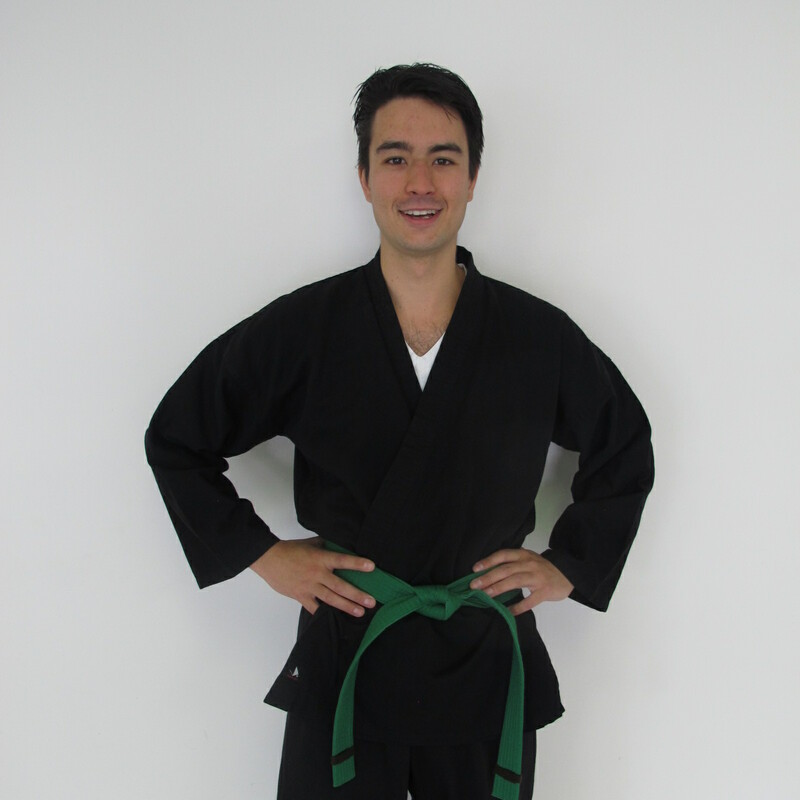 6th Degree Black Belt, Chief Instructor & Director. Over 30 years of training! AMOK! Instructor. Tai Chi & Qi-Gong Advanced Certified Instructor. Adjunct Professor at Salve Regina University. 3rd Degree Black Belt, Certified Instructor. 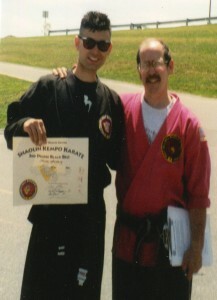 Over 15 years of training! 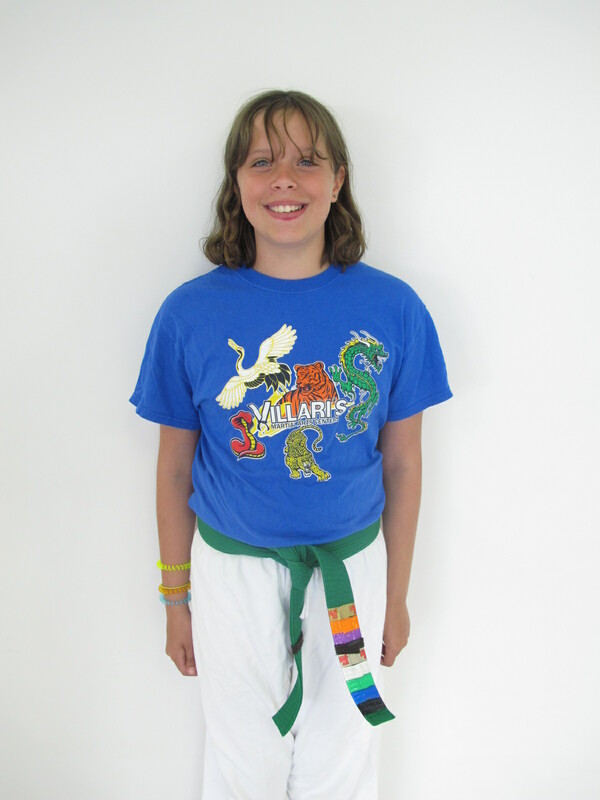 LMHC (Licensed Mental Health Counselor) and Certified Hakomi Therapist. BA in Philosophy and minor in Psychology. MA in Holistic Counseling (Salve Regina University). Eagle Scout. Paul has an office at the Villari’s studio and is available for counseling sessions. To learn more, please contact Paul directly and visit his website at the link below. 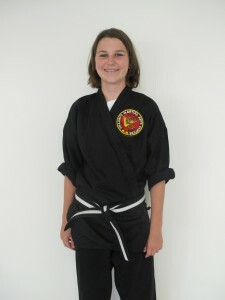 4th Degree Black Belt, Certified Instructor. Over 15 years of training! Captain of the Middletown Villari’s Demo Team. STORM Team & Leadership Team Coach/Instructor. BA in Administration of Justice (Salve Regina University) and MA in Education (University of Rhode Island). Rhode Island Certified Elementary Teacher. 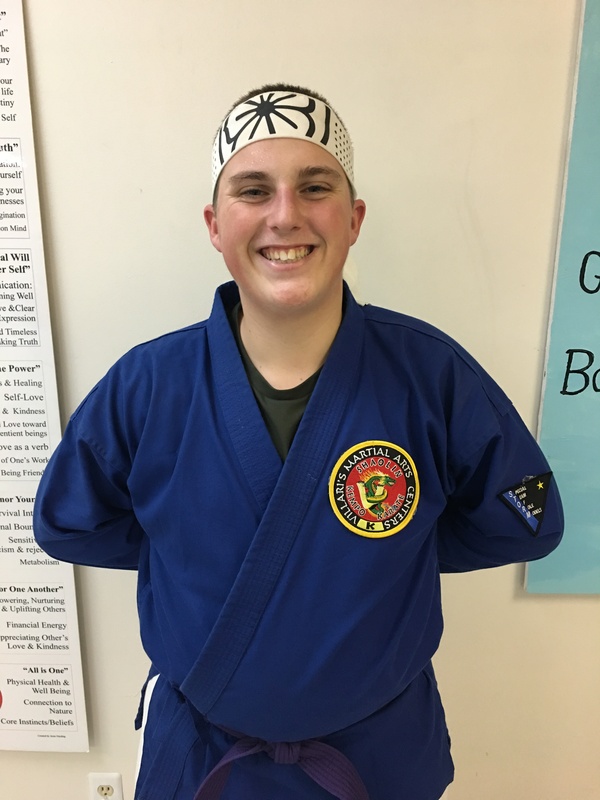 Matthew is a top-notch instructor who “goes the extra mile” to always find ways to bring out the best in all those who he works with! 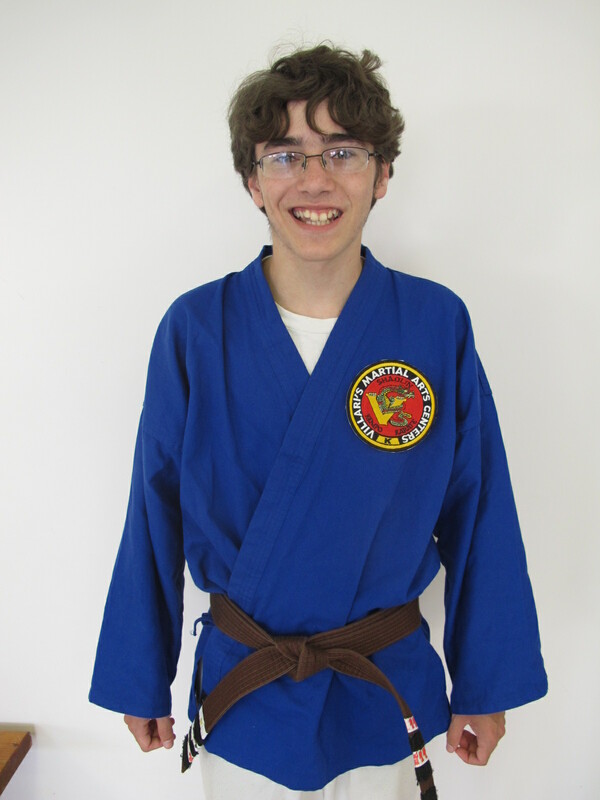 Matthew offers Academic Tutoring Services & Martial Art Personal Training on Tuesdays (4:00-6:30pm) at Villari’s by appointment. 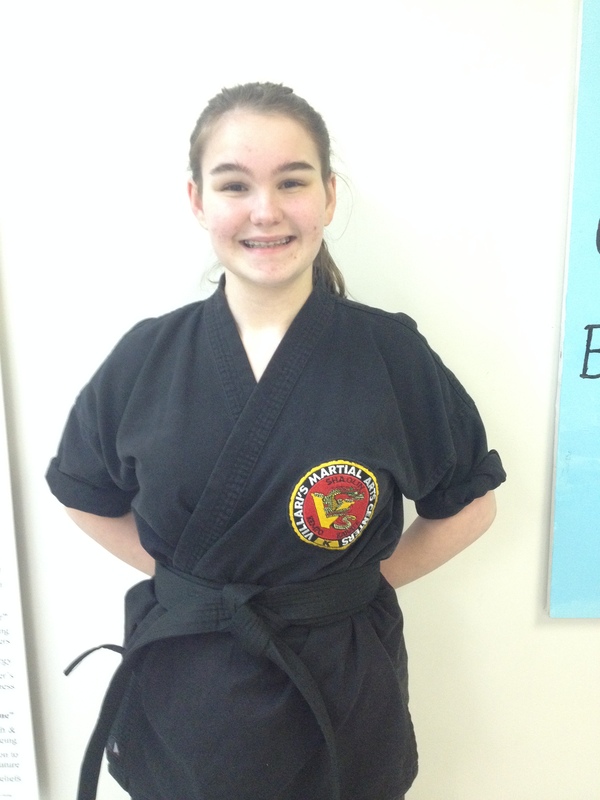 1st Degree Black Belt, Assistant Instructor. Over 10 years of training! Member of the Middletown Villari’s Demo Team. 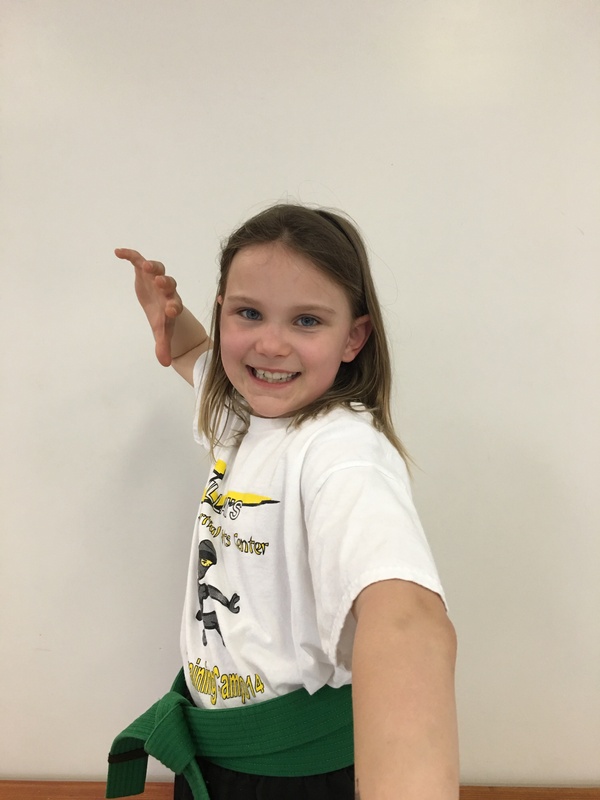 STORM Team & Leadership Team Member. FIST Team Member. 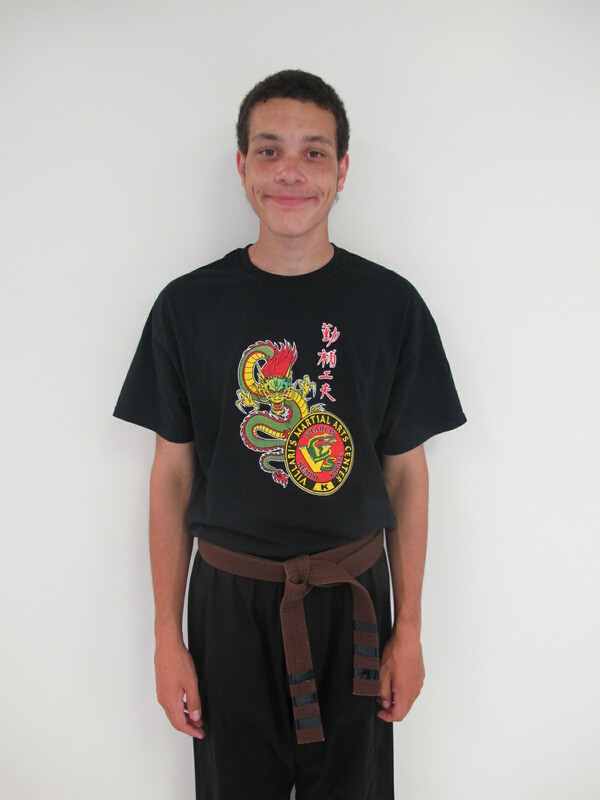 Jimmy is AWESOME with the kids and brings lots of ENTHUSIASM and FUN to every class! Blue with Stripe, Office Assistant. 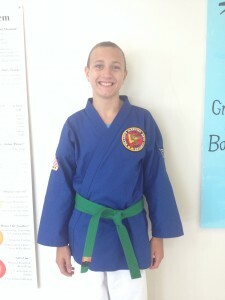 2nd Degree Black Belt. Over 15 years of training! 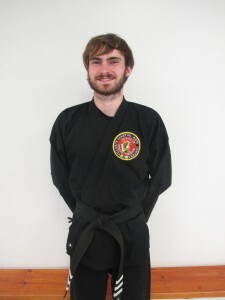 1st Degree Black Belt, Assistant Instructor. Over 8 years of training! 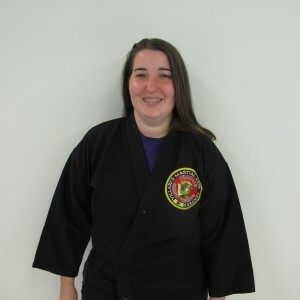 2nd Degree Black Belt, Assistant Instructor. Over 12 years of training! 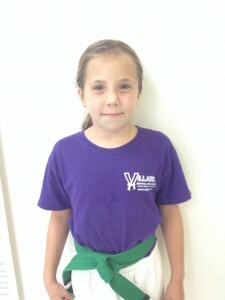 Member of the Middletown Villari’s Demo Team. STORM Team & FIST Team Member. STORM Team members assist in kids classes and receive training in leadership and teaching skills. 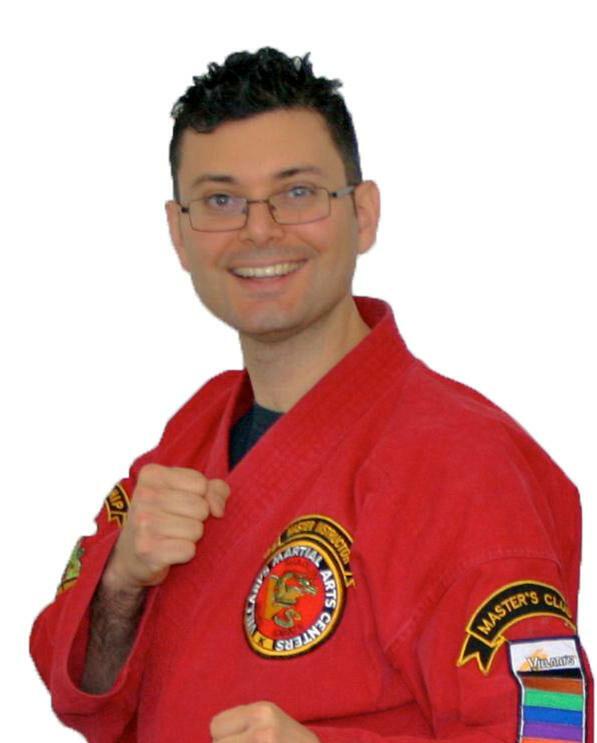 Villari’s Studios of Self Defense from 1985 to 2002. How do you thank someone who has been such a positive force and presence in the lives of so many people, for so long? This tribute is just one small token of appreciation. We here at Middletown Villari’s are eternally grateful to Andy Levine for bringing Villari’s to this area and for his 17 years of dedicated service to his students and our community. 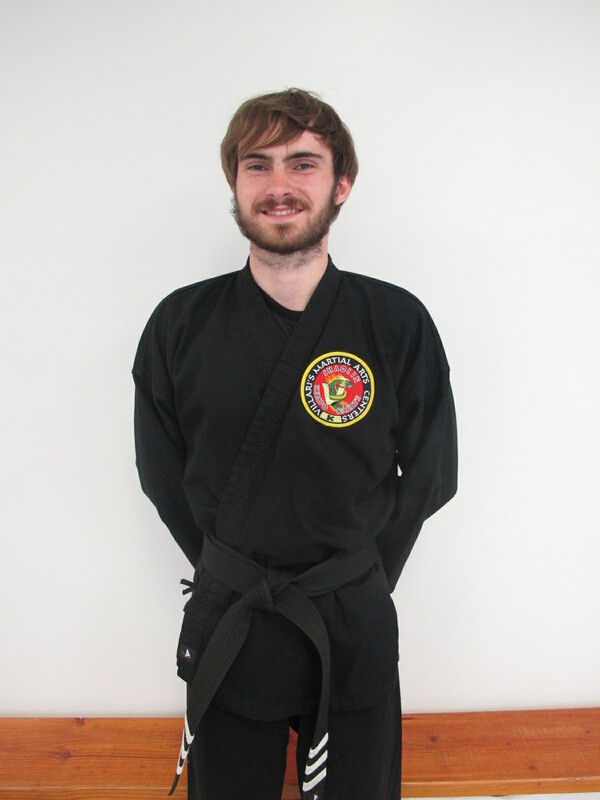 Andy has served as a force for good, positively shaping hundreds of lives through his example and teaching of martial arts. These are just a few of the ways Andy has served our community: D.A.R.E. programs, “kick a thon” fundraisers, summer camps, holiday parties, working in school systems and teaching Tai Chi in local senior centers. 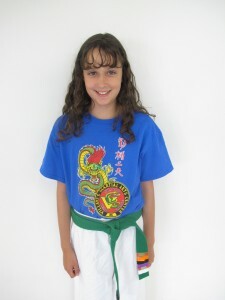 All of us who currently enjoy the Tai Chi and Amok! classes here owe thanks to Andy for introducing them to Middletown Villari’s. Andy comes from his heart and his deep and genuine caring for people is clear. Through the years, Andy always went “the extra mile,” investing countless hours above and beyond “the call of duty” in his mission of service. 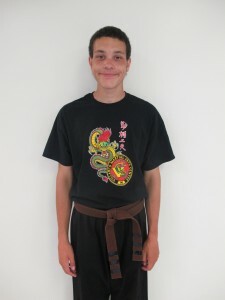 Andy always taught that the martial arts are about personal development and self-improvement in all areas of one’s life and as an instructor, he looked to bring the very best out in each person, mentally, physically, and emotionally. In the Dojo, Andy was friendly, personal, very observant and insightful, at times playful and humorous, yet always focused on conveying the most important and appropriate lessons. One of Andy’s greatest strengths as a teacher is his ability to “empty his cup” and he demonstrated this consistently in the classroom by listening deeply to people with a clear and open mind. 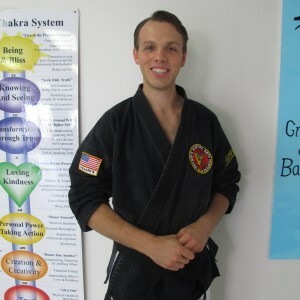 What set Andy apart from most instructors is the fact that he knew how to ask the right questions, well thought, empowering questions that stimulated the mind and expanded awareness. Andy use to ask: What does it mean to be a Black Belt? Is being a Black Belt just about knowing how to punch and kick or is it more than that? 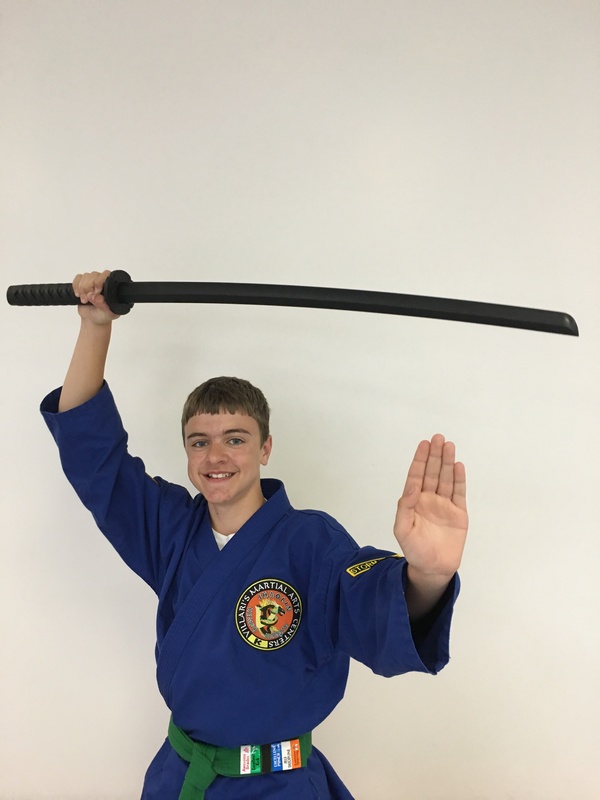 Andy taught that being a Black Belt is a way of life and about being humble, “to walk softly, carry a big stick.” One phrase that summarizes Andy’s teaching philosophy is: “Give a man a fish and feed him for a day. Teach a man to fish and feed him for a lifetime.” Thank you Andy for always teaching us how to fish! All of us who have had the honor of studying with Andy have received a priceless gift that will forever live within us. 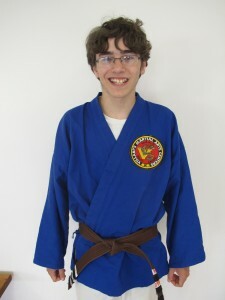 All of us who now practice and train here at Middletown Villari’s owe a humble and grateful bow to Andy. Andy you have made a major positive difference in our community, you have set a tone that continues to carry on in this school and you will forever hold a special place in the heart of Middletown Villari’s! Andy we wish you the very best on your journey and whenever you walk into this Dojo you are welcomed with the greatest respect and highest honor.